*The Avondale apartments* offer an exciting opportunity to own a beautiful spacious home on the prestigious Bowfield Hall development located on the highly sought after Bowfield Road. Enjoying a prime location that is walking distance to the beach, shops and train station whilst backing onto the picturesque glen. 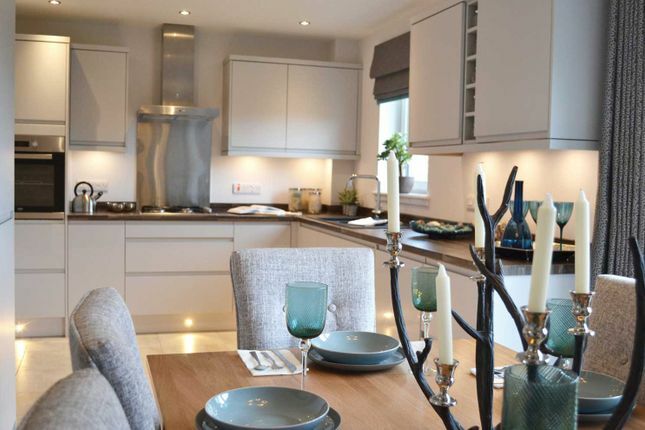 With only two available, The Avondale 2 bedroom apartments are beautiful, high specification Luxury 2 bedroom homes offering generous accommodation throughout including a choice of high quality designer Kitchens designed and selected by you. A welcoming spacious hallway leads to all area's on the level. The formal lounge is pleasantly located offering a delightful outlook. Call Us Now to find out more and make your Early Bird Reservation. Lounge/Dining - 3.8m x 6.5m / 11'5" x 21'3"
Kitchen - 2.4m x 3.0m / 7'9" x 9'8"
Master Bedroom - 3.0m x 3.3m / 9'8" x 10'8"
Bedroom 2 - 3.0m x 3.0m / 9'8" x 9'8"
Located on Bowfield Road, West Kilbride, one of Ayrshire’s most desirable addresses, this luxury development offers an unrivalled specification and introduces a whole new choice of stylish family living. Bowfield Hall will consist of a range of four and five bedroom detached homes. 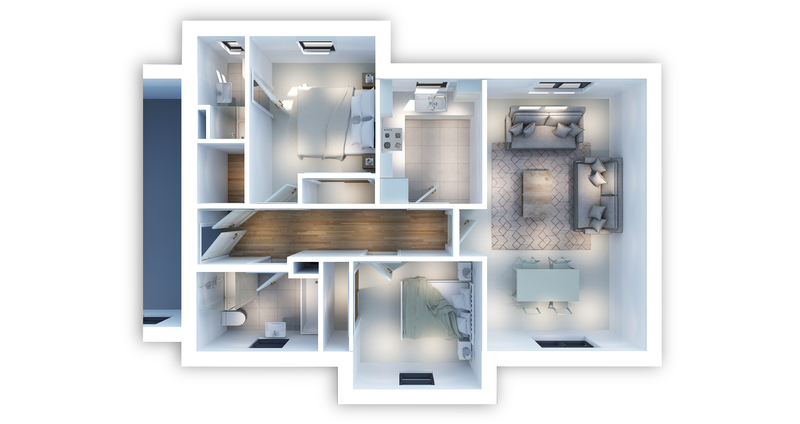 There will also be a total of four in number two bedroom apartments. At Milestone, we believe that a home isn’t just where you live, it’s how you live. With that in mind, our thoughtfully designed house styles incorporate many deluxe features such as bi-fold doors that create a wonderful balance of well proportioned, light and airy living space bringing the outdoors into your home. This latest Milestone development provides traditional house styles with a modern twist creating contemporary living in an idyllic setting. Book your visit today and experience a Milestone Home. Call us on or email us here. Property descriptions and related information displayed on this page, with the exclusion of Running Costs data, are marketing materials provided by Milestone Developments - Bowfield Hall, and do not constitute property particulars. Please contact Milestone Developments - Bowfield Hall for full details and further information. The Running Costs data displayed on this page are provided by SmartNewHomes to give an indication of potential running costs based on various data sources. SmartNewHomes does not warrant or accept any responsibility for the accuracy or completeness of the property descriptions, related information or Running Costs data provided here.